Why do business in Canada? 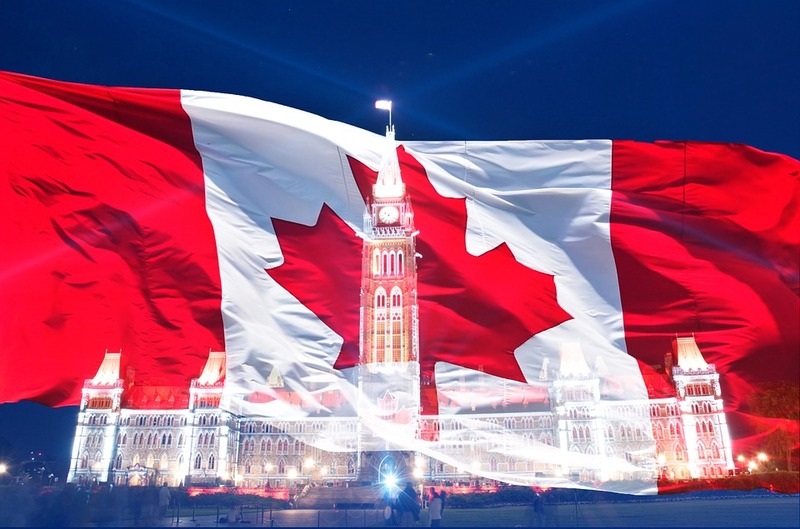 Canada is welcoming of foreign business investments and there are many governmental resources to help you expand your business interests into Canada. You must, however review and make sure you are compliant with the Investment Canada Act in order to conduct business within Canada. Foreign investors must first file an application for review to make sure that your business will be beneficial to Canadians. If you plan to start a new business or are buying an existing business with less than $5 million worth of assets, a review may not be necessary. However a notification must be filed with Investment Canada Agency before you make your investment. You can register your business in many ways, a sole proprietorship, franchise, or a partnership, however a corporation is generally how foreign companies choose to do business in Canada. Once you decide to go ahead with incorporating your business you must first complete a NUANS report in order to ensure your company name does not infringe on another registered business. Next you must decide if you want to run your business through a branch operation or if it will be a subsidiary. You will have to incorporate for either options but are treated differently when it comes to taxes, capital and liability. You have the option of incorporating provincially or federally, federal incorporation will allow you to conduct business across Canada but provincial incorporation will limit you to the province you have incorporated in. The requirements and fees will vary from province to province. For a foreign company you must inform yourself of the residency requirement for every province. At the federal level only a quarter of the board of directors must have Canadian residency, while several province require that 51% must maintain a Canadian residence. Other provinces have no requirements at all, make sure you check before you register. Canada is a nation of highly skilled and educated workers and it is a place with one of the most dynamic economies in the world. Not only is it a strategic location with access to millions of North American consumers but it is also know to be a fantastic place to invest, work and raise your family.